What's holding back the growth of Malaysia’s tour and activities market? In Malaysia, generally speaking, there appears some resistance to adopting digital operations. Critics suggest that the space is still controlled by a collectively traditional mindset. Others assert that operators see new tech and innovation as risky and complex framework that will cost time, energy, and capital to adopt, understand, and implement. But actually, this could not be further from the truth. In reality, whether operators like it or not, the world around them is consolidating on digital platforms and customer behavior is shifting radically. Online Travel Agencies (OTAs) have pulled in more than US$778 million in bookings from the Malaysian market in 2018 alone. At the time of this writing, the year is only half over. This figure represents a staggering increase of nearly 16.8 percent, up from the same period in 2017. Revenue is expected to show a further compound annual growth rate of 13.1 percent, resulting in a market volume of US$1.27 billion by 2022. So what does this really mean for the mid-sized bus tour company in Selangor? Simply put, it’s tangible proof that more and more tourism dollars (or Ringgit, if you will) are being spent online. Tour and activities operators in Malaysia would be foolish to not acknowledge this. Stakeholders can also not have a serious conversation about tours and activities in Malaysia without addressing the big, fat Chinese elephant in the room. 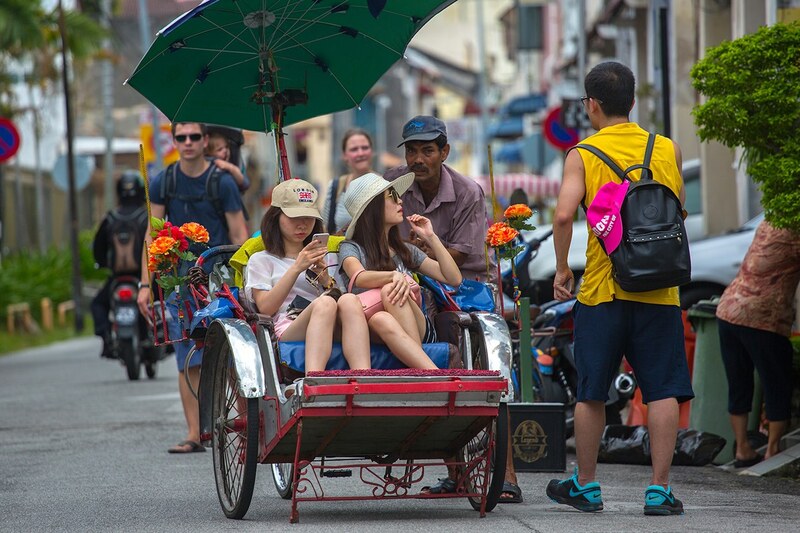 Malaysia is now the ninth largest market worldwide for Chinese tourists in terms of overseas spending. This is true according to e-payments platform Alipay. 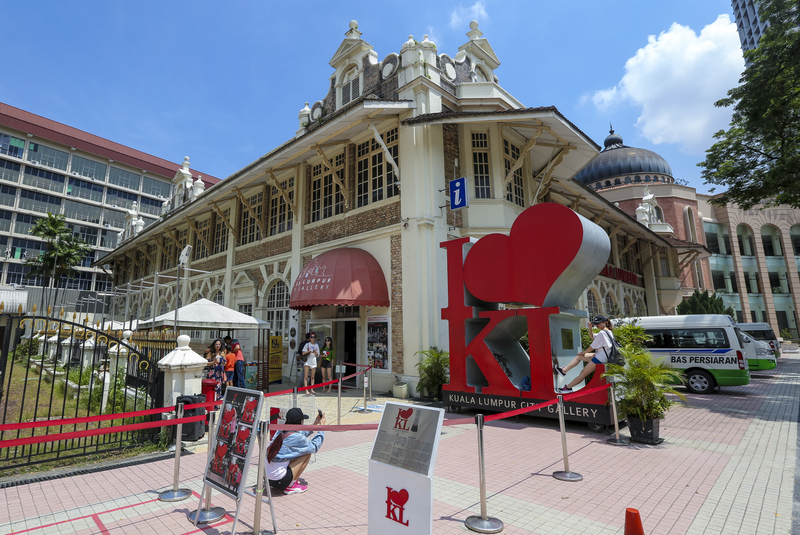 In a statement, the firm said transactions recorded during the May Day holiday period saw Malaysia surpassing big-spending markets like the US. Nielsen corroborates this, adding that more than 90 percent of Chinese tourists preferred making payments via mobile. Cherry Huang, Alipay general manager for cross-border business for Southeast Asia, said the company would soon establish a presence in Malaysia. China’s other heavy-hitting e-wallet WeChat Pay recently said it would prioritise outbound Chinese tourists rather than overseas residents in foreign markets. The company claimed this was due to the huge popularity of the service at home. In addition to mainland China, WeChat Pay currently has a local digital wallet in Malaysia. Once again, it would be unwise for local tour and activities operators to think they can ignore this and remain cash-based forever. These verifiable dynamics of market behavior and user preference may be enough to force the hands of some operators when it comes to catching up with new tech. But they also beg the questions: How long can operators afford to wait? How much missed revenue is too much? In microeconomic theory, the term “opportunity cost” refers to the benefits a business misses out on when choosing one alternative over another. While financial reports surely do not showcase opportunity costs, business owners can use it to make educated decisions when they have multiple options before them. In the context of Malaysia’s tour and activities sector, traditional operators are almost certainly incurring high opportunity costs already while only thinking of the short-term costs they would encounter when integrating new tech into their operations. Let’s take paper tickets as an example. For some operators, going with paper-based tickets and vouchers (instead of embracing mobile e-ticket options) for a theme park in Penang may seem like a hassle and an unnecessary upfront expense. Operators may even need to train personnel on how to use the new tech, which always sounds daunting. But it’s important to realise that these are one-time costs. Meanwhile, the money saved by eliminating paper-based tickets and vouchers will continue on until the end of time. Eventually, the monetary gains will far outweigh the short-term savings of maintaining a paper-based status quo. Whether traditional operators realise it or not, new digital platforms are also unlocking new forms of competition. Just like what Grab did with transport, what Airbnb did with lodging, and what OTAs have done with air travel in Malaysia, newcomer sites are now democratising tours and activities by connecting travellers with local hosts and experts. If long-standing tour and activities providers in Malaysia want to keep their futures secure, then it should go without saying that they'll need to look into new technology, namely when it comes to fundamental things like instant bookings, e-payments, and accessibility on the internet in general. The good news is that there are plenty of great tech solutions providers in the region who are ready to assist and bring Malaysia’s traditional tour and activities operators into the 21st century. Forward-thinking businesses will be doing themselves a favour tomorrow by taking action today.